The Webster Groves School District has hired Kevin Starks as principal of Avery School, effective July 1. Currently, Starks is principal of Lemasters School in the Riverview Gardens School District. He has also taught in Riverview, where he was named Teacher of the Year in 2014. 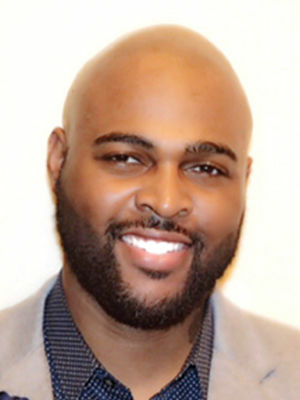 Starks holds a doctoral degree in educational administration from Lindenwood University, as well as master’s and bachelor’s degrees from Southern Illinois University-Edwardsville.